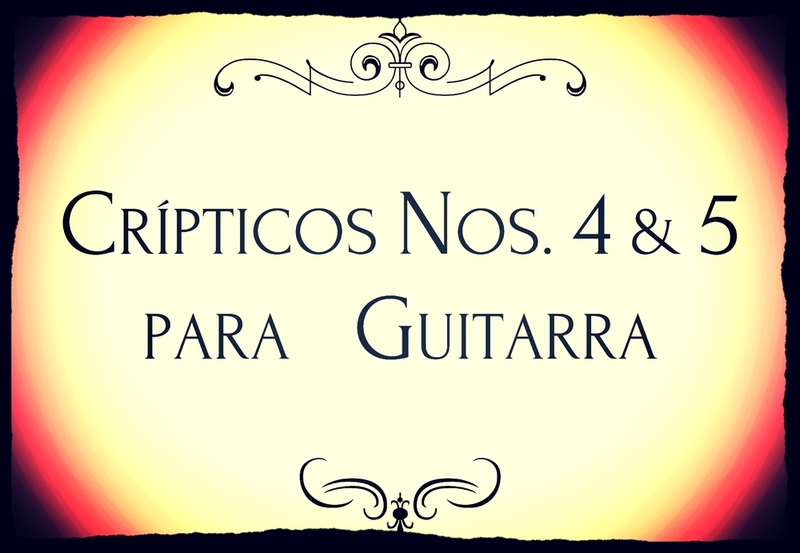 The Críptico is a compositional methodology created by Iván Enrique Rodríguez consisting of the conversion of texts, written by the composer, into short musical pieces typically for a solo instrument. The metamorphic stage from text to music is fundamental to the work. Each and every one of the letters of the text become the basis for a given musical note within a particular scale by the composer. 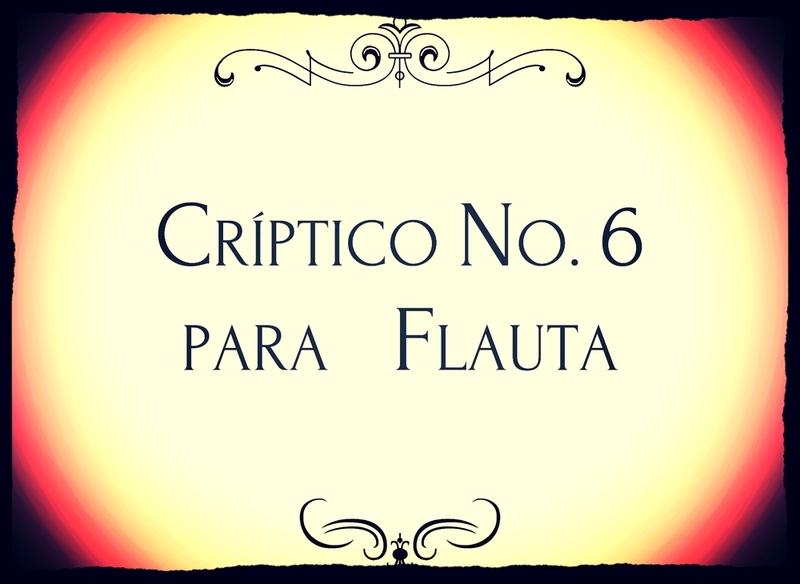 This creates a “cell” in which each Críptico is based. Curiously, as part of the composition process, the composer destroys the text after having musically created the cell. This allows a free interpretation of the work and/or also makes the performer responsible for decoding each Críptico message for a more philosophical and authentic interpretation.